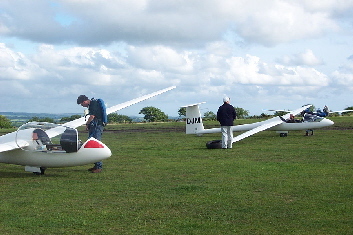 At the Dartmoor Gliding Society we welcome visitors of all ages and abilities from absolute beginners to world champions. 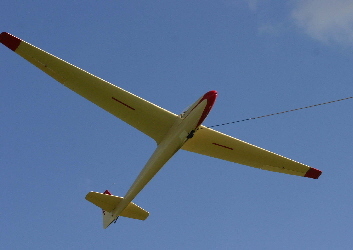 If you are new to gliding have a look at the What is Gliding? 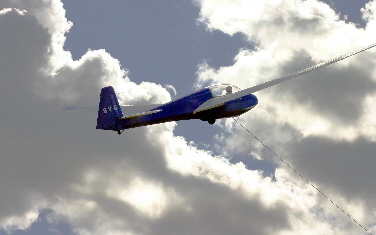 page to find out a little more and then check out the Trial Flight page to see how little it costs to experience this fascinating sport. This BBC report gives an independent view of a trial flight.